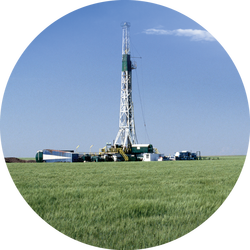 Brochure on the Wellbarrier® Illustration Tool, a web-based application to document how wells are safeguarded. 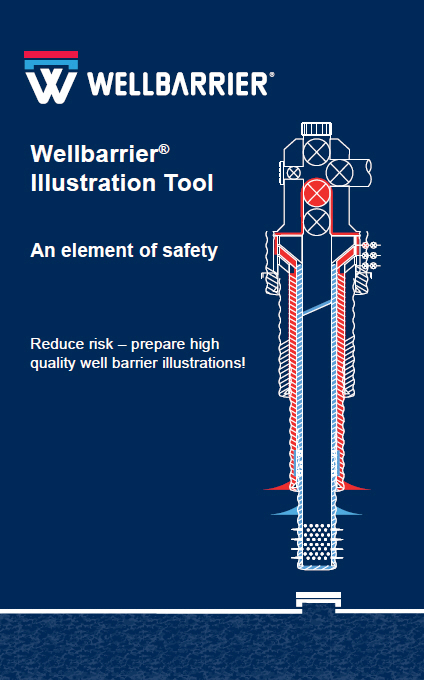 Download the Wellbarrier Illustration Tool Brochure. Used in developed areas where an incident can have a high negative social impact if an accident happens. 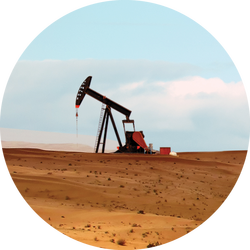 Used for wells in remote areas where physical monitoring is done sporadically. 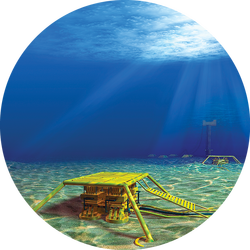 Used for platform wells where an accident can be detrimental to the crew on the platform. 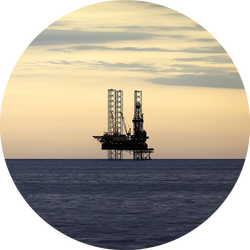 Used for high cost subsea wells where discharges to sea is unacceptable.